Home insurance contents policies will usually cover everything you keep in your house, including expensive items such as bikes. These items are protected if they’re damaged or stolen and if this does happen your insurer should replace them. What is covered will depend on the policy, in some cases accidental damage, for example, is an added extra, so take a look at the policy wording to see what level of cover you have. There is usually a limit on what can be included and this will be based on how much it costs. For example, you may be covered just when the bike is in your house, as you’ll usually need to pay a little extra if you want cover for out of the home. You may also need to list the bike separately on your policy in order for it to be covered so always check with your insurer first. 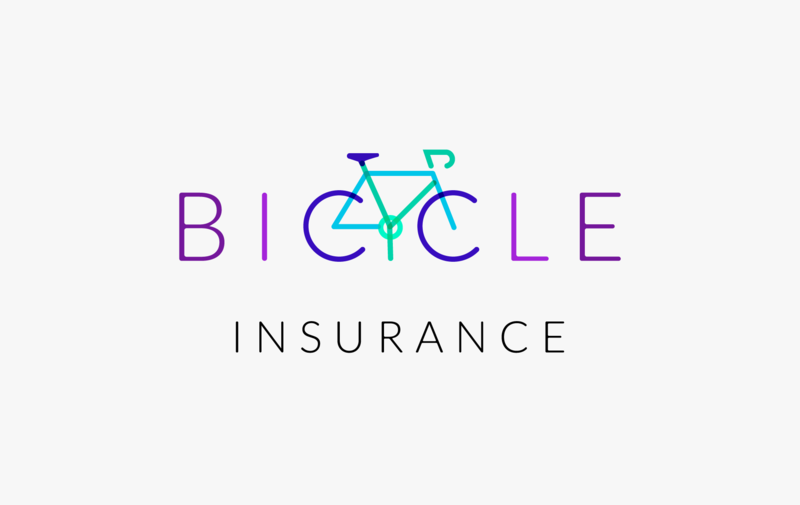 Do you need a specialist bike insurance policy? You will probably only need a specialist policy if you have a particularly expensive or rare bike. This is usually for bikes worth more than £1,000 which are used regularly or for sports such as for competitive racing. These policies can also include your bike equipment such as clothes, which may be expensive, or extras such as lost race fees if you’re not able to take part in a race because your bike has been stolen or damaged. If you’re taking out a specialist policy it’s always worth getting a range of different quotes before you buy to make sure you’re getting the best price possible. It may be possible to lower the overall cost by setting your excess at a higher rate. This is the amount you’ll have to pay out if you make a claim - but remember you’ll need to have this money available if you do claim. Even if your bike is covered on your home insurance policy, when the policy is up for renewal it’s always worth shopping around to check you’re not being ripped off. A comparison website is an easy way to do this, as they list a range of policies for you and make it quick and easy to compare prices, but remember to also check the prices from insurers not on these sites, such as Direct Line. You don’t need to buy insurance and instead you could self insure your bike. This works by putting away a certain amount of money each month into an interest-paying savings account. This way if something happens to your bike you have the money to cover a new bike, or repairs to your existing one. But if you don’t ever have any problem with your bike, you have the money stored for a rainy day rather than handing it over to an insurer.